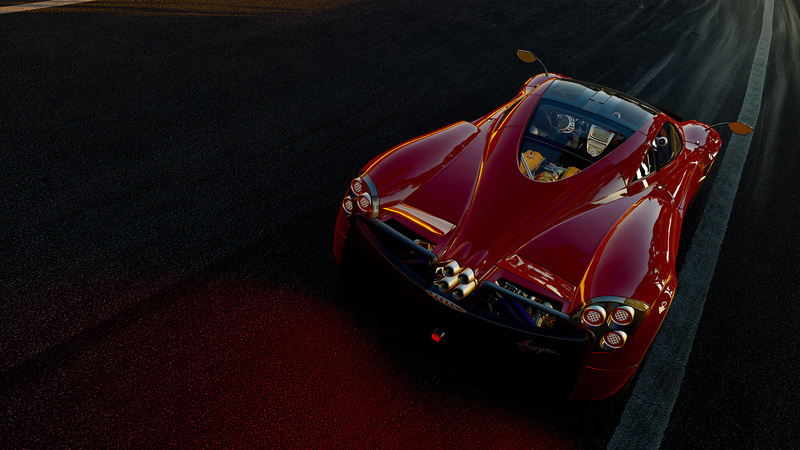 Project CARS has been receiving a certain amount of heat for its various issues. One example is a complaint against the game’s physics for the Xbox One version. Players have suggested that the physics model used in the Xbox One version of Project CARS is of lesser quality than the PS4 and PC versions. Slightly Mad assures that this is not the case and explains that the issues that are creating this notion are simply controller related. Ian Bell also states that the team is working on more content, with a focus on providing a more varied offering of tracks. He explains that there will be over 150 cars available but the team is currently focused on getting more tracks out to the players.